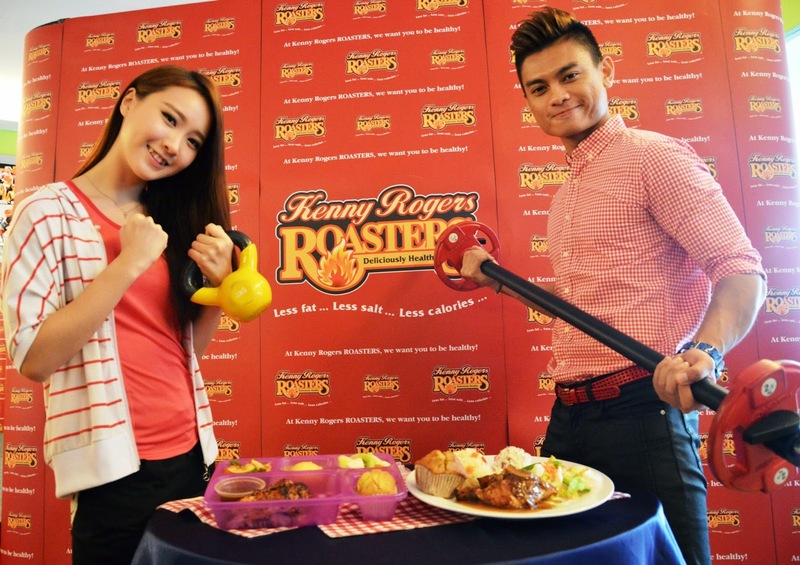 Throughout the 8-week challenge, Kenny Rogers ROASTERS will be providing participants with meals up to 3 times a week. To ensure participants enjoy the fullest benefits from the diet programme, they will be equipped with a diet plan carefully designed by a consultant dietician that consists of practical food intake recommendations for an average Malaysian by incorporating KRR meals in the plan. On the other hand, the workout routines will be personalized by Sports Toto Fitness Centre where participants will be required to attend a customized personal training programme at least once a week and a minimum of two group exercise classes every week according to their own schedule at the fitness centre. RHW 2014 will commence on 25 September 2014 and the finale will be held on 27 November 2014. Winners will be judged according to the final results of their Body Mass Index (BMI), Body Fat Percentage and Waist-to-Hip ratio in comparison to their numbers at the beginning of the programme. They will also be monitored on their attendance and discipline through the period of the challenge. Any contestants who are caught cheating in their diet or training programmes will “Head for the Roast” – participants to be involved in additional exercises aside from their existing individual exercise programme. In addition, their performance will be also assessed in a mini-fitness challenge during the finals. 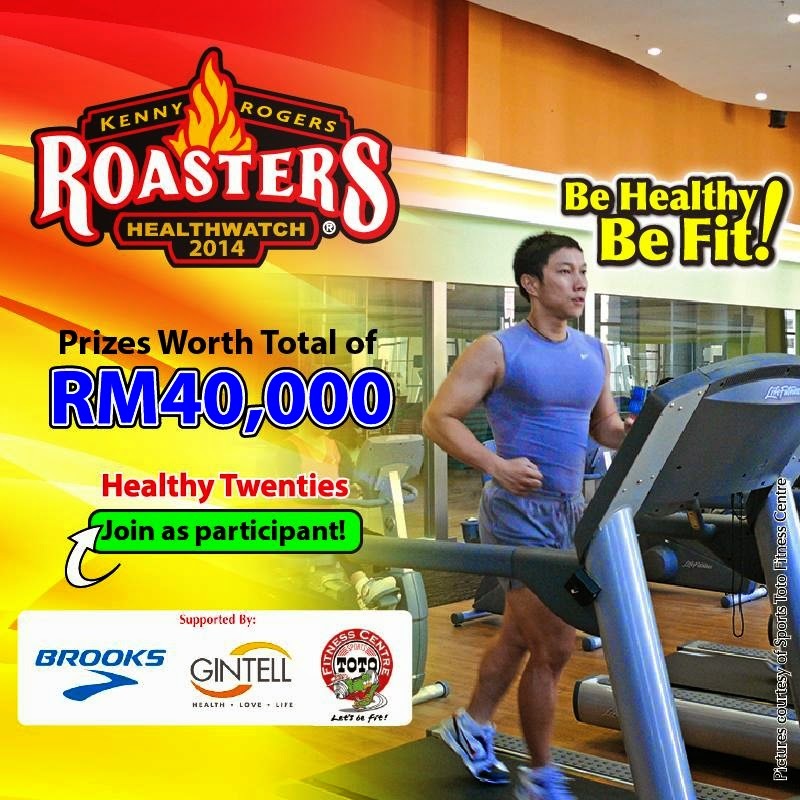 This year, participants will stand a chance to win great prizes from Kenny Rogers ROASTERS, Sports Toto Fitness Centre, Brooks and Gintell worth more than RM40,000 in total. 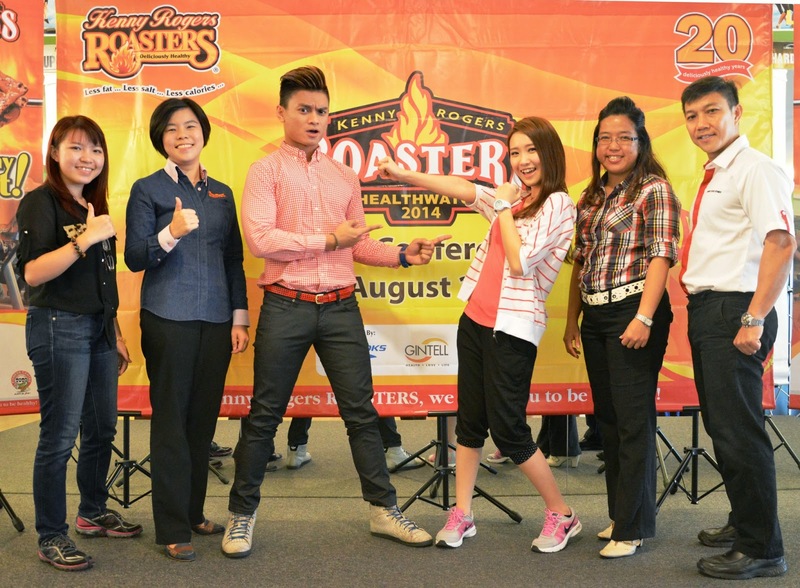 Entry forms are available at Kenny Rogers ROASTERS restaurants in the Klang Valley or they are also downloadable http://bit.ly/rhw14. Submit your entries now by 14 September 2014.